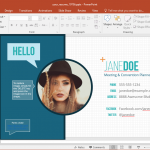 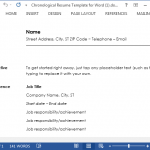 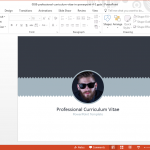 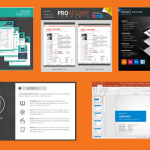 Download free CV PowerPoint templates and slide designs for presentations of CV and resumes. 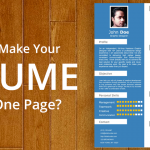 Busy resumes with juvenile-looking fonts will most likely turn off potential employers as they convey inexperience, immaturity, and carelessness. 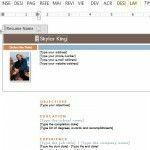 As a general rule, your resume should be kept neat, organized, and should look professional even at first glance. 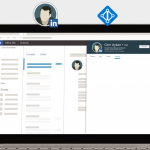 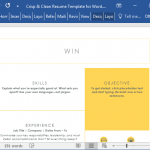 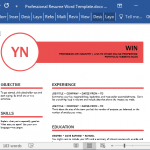 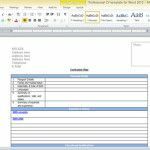 If you are looking for a job and you need a curriculum vitae to effectively showcase your skills, experiences, education and other attainments, the Professional CV Template for Word 2013 may just be the perfect tool for you.